When it comes to building your brand, you can’t sleep on video content. At this point, continuing to do so could actually be detrimental to your growth. 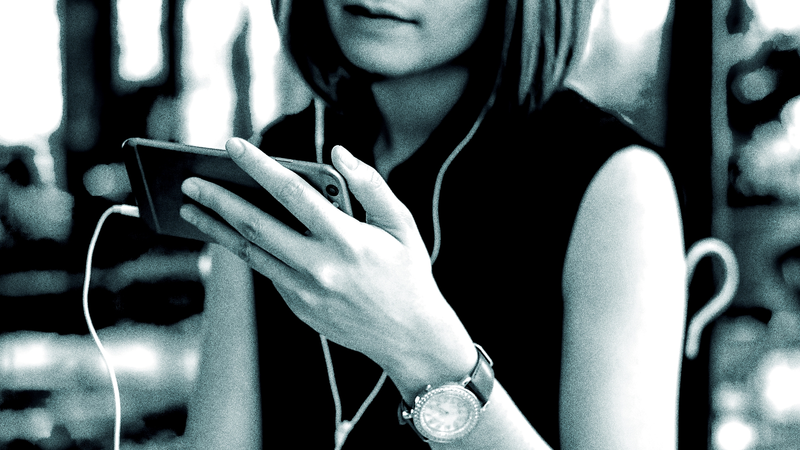 The video-centric future is here, and the data proves it. Currently, 33% of all online activity is video-based, with Cisco estimating that by 2021, 80% of worldwide internet traffic will be strictly video content. And video marketing is currently as diverse as it’s ever been. Myriad channels are ripe for the picking. From YouTube and Twitch to Facebook Live to Instagram TV and Instagram Stories, there are more ways to promote your brand with video than ever before. At the same time, video marketing is no different than any other form of digital marketing in the sense that it’s incredibly susceptible to shifting consumer behavior. And consumer behavior can change on a dime. 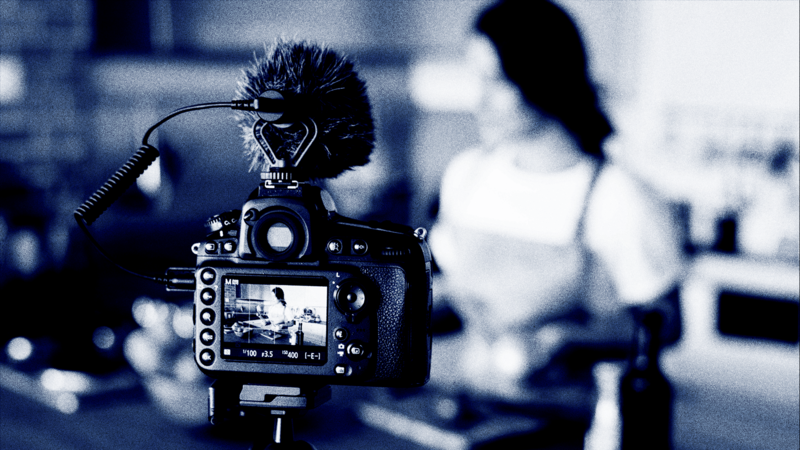 Here are five critical video marketing trends that brands need to pay attention to in order to succeed in today's shifting market. Video content is trending towards one overarching theme: authenticity. A human brand. People don’t always care about what products you sell. Unless you’re selling toothpaste, they probably don’t really need your product, either. That means you have to make them believe in it. In your brand, your product, and your company. The best way to do that through video is by showing your brand’s authenticity. By showing that your brand is down to earth. That you care about the same goals, desires, and wants as your customers. The latest data proves this point. 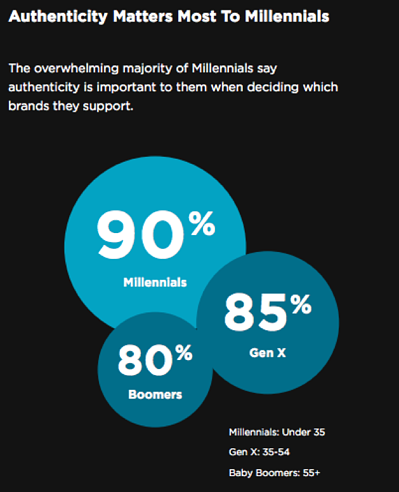 The largest group with the most spending power (Millennials) believe most in brands they can relate to and feel like they can truly trust. 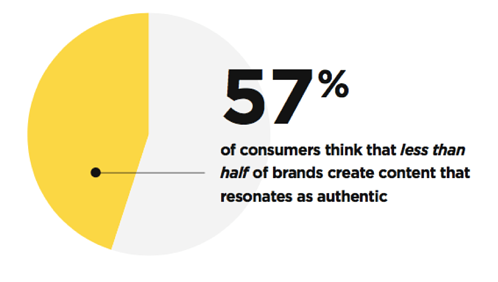 What’s even more interesting is the fact that 57% of consumers believe that less than half of brands are currently creating authentic content. The fact is, the digital space is oversaturated with absolute junk that simply doesn’t do anything for people. In fact, it’s something they openly identify as inauthentic. In other words, the market for good and authentic content is currently untapped, unsaturated, and waiting for your brand to develop something meaningful. Sure, many brands are trying to create authentic content. But most are failing. So how do you...you know, not fail? The type of content that resonates as the most “authentic” is not just created by brands—it’s also created by customers. In fact, 60% of consumers said that user-generated content was the most authentic. And it makes sense: content created by a brand themselves means they are still controlling the message. 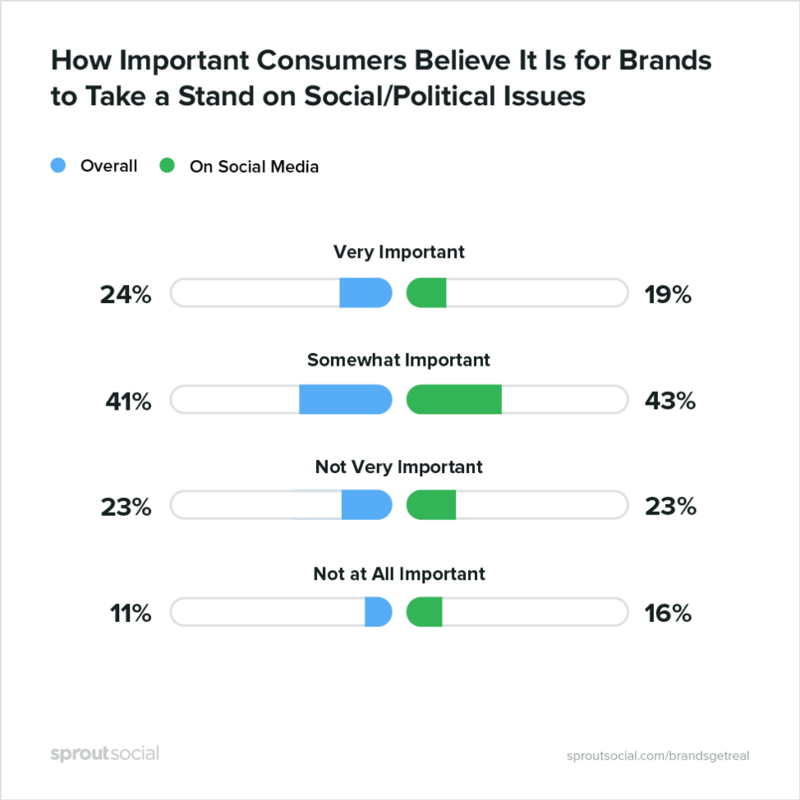 But sprinkle in some user-generated content and you have real consumer opinions to guide your decision on whether to buy from that brand or not. 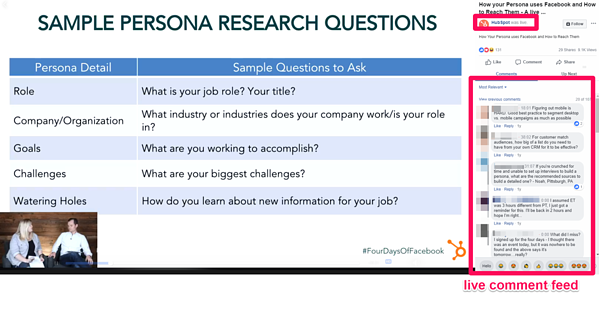 Authentic user-created content is critical right now, but we’re not gonna lie to you: Getting people to create content for you ain’t easy. It means you have to present a brand that they can get passionate about and maintain that passion so they remain loyal. They need to love and trust you first before they can feel comfortable proclaiming it to the world. Of course, your content shouldn’t all be UGC, but it helps to be able to fold it in regularly. Much like a video case study, this type of content brings more authenticity to your brand by showing real consumers achieving real success using your product(s). When posting UGC, it’s key to choose the right platform. 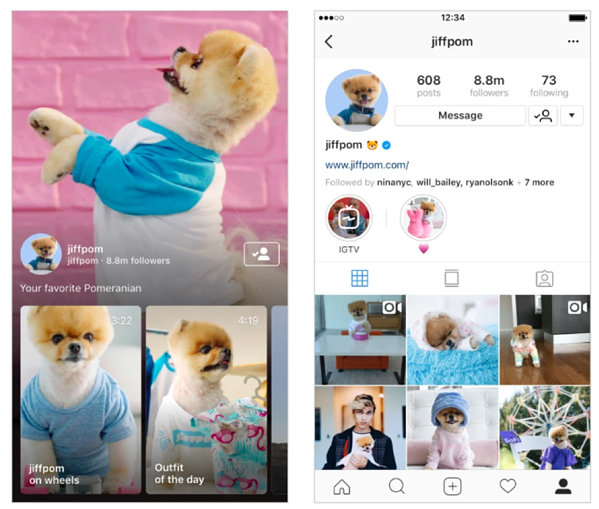 Posting a long video on YouTube might come off as less authentic and more scripted, while posting a quick vertical video on Instagram feels more natural in followers’ newsfeeds. The vertical video format is much more casual than that of a well-produced YouTube video, lending a sense of spontaneity. It feels like the person holding the camera is taking you along for a fun ride, right there in the moment. The combination of b-roll footage from Travel Alberta and hands-on vertical vlogging from a real resident gives an unmatched feel of authenticity. You get a less formal, uncut story as to why Edmonton is a great place to visit, rather than a boring video. If you’ve been living under a rock or have been too fed up with current news to keep up (we wouldn’t blame you), you might have missed one of the most impactful marketing videos by a brand in recent years. In September, Nike released a new campaign advertisement on YouTube called “Dream Crazy” featuring NFL quarterback Colin Kaepernick. This was a controversial ad campaign, prompting millions of tweets and countless angry Nike customers burning their socks. Due to the controversy surrounding Colin Kaepernick and the movement he birthed by kneeling during the national anthem at NFL games, this wasn’t just another Nike ad featuring prominent athletes in the public eye. It was a risk. It was their brand taking a stand for something they claim to believe in and support, regardless of whether everyone agrees with it. They struck while the iron was hot and touched on something that’s been on everyone’s mind this year. And they used storytelling and emotion to evoke strong responses. Due to Nike’s strong foothold in foreign markets, backlash from this campaign couldn’t really make a dent in their sales. Rather, it can only serve to embolden their current desired audience at home to be loyal consumers for years to come. Using the ad to tell the story of Kaepernick and other athletes from diverse backgrounds is what Nike is all about: just doing it. Living the dream and achieving the goals you want by getting out there and doing the work. And that’s exactly what Nike did. By utilizing the stories of multiple athletes, especially controversial ones, they struck an emotional chord in respondents who care about those issues. The video was a hit because it resonated with people in today’s crazy, divided world. Like it or not, politics and social issues are always going to be a prevalent part of daily life. 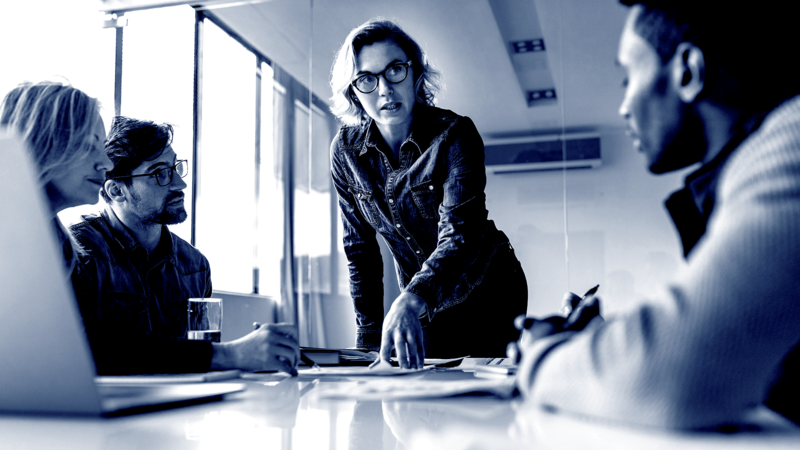 Sometimes, taking a stand on what your company believes in can fuel the passion and inspiration in your customer base that keeps them aligned with your brand for years to come. Year-over-year live video growth is astonishingly high. From 2015 to 2016, live video watch time grew by 81% and trends are still showing growth with each passing month. Interactive content in the form of live video is definitely having a moment right now, with 80% preferring it to reading a blog post and 82% to social posts. It’s why platforms like Instagram Live and Twitch are seeing such booming growth. Simply put: people love live video content. Especially when they can engage directly with it. In addition to consumer behavior trending toward live video as a preference, it’s also one of your only shots at maintaining any semblance of organic traffic on social media today. 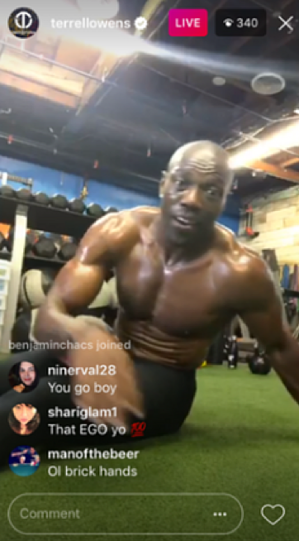 With organic reach in decline, live video content is still breaking through the noise. According to HubSpot, live video is ranked higher on organic posts and on platforms like Instagram and Facebook. Your fans can even get push notifications announcing that you’re live. Interactive video formats like this are a great way to engage with existing and potential customers in your space—and let's face it, people eat it up. This type of advanced video production has huge potential uses in marketing that brands need to pay attention to. These interactive features immerse viewers into the story like never before. 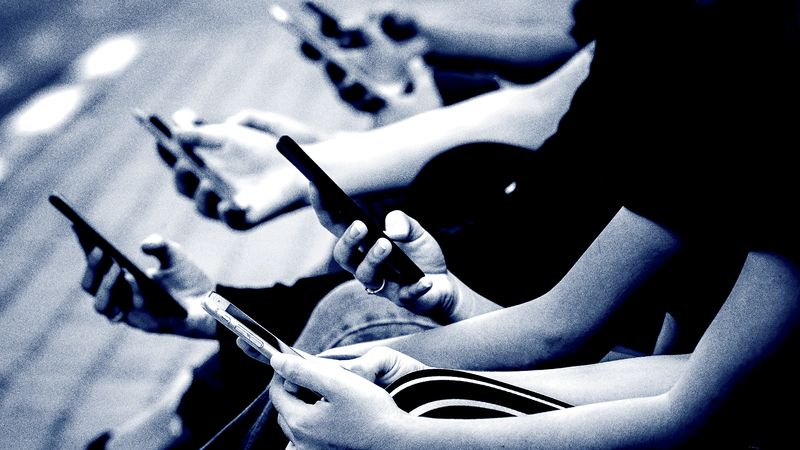 Instead of just watching a screen, they can physically move their body and phone and see that movement reflected on screen into their experience. 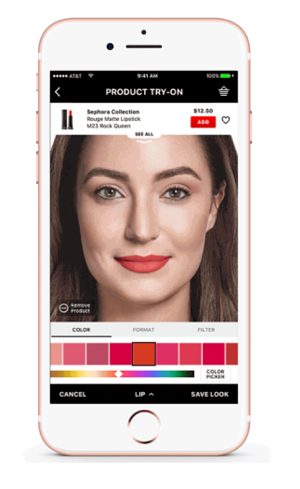 By tapping into a user’s camera, the video overlays different shades of lipstick to preview how it will actually look applied. That way, you don’t have to schlep all the way to the mall just to find out that fire-engine red is definitely not your color. For mobile users, they can simply download the app and interact with the same AR experience right from their phone camera. We’ve even seen this feature implemented in Facebook ads. While still a work in progress, this is the future of video-driven product marketing. Studies predict that by 2020, the impact (economically) of virtual reality will be close to $30 billion. To add to that, millions of dollars of VR products are being sold every single year. While more standard formats of video are becoming more and more saturated, few brands are utilizing 360-degree VR to engage audiences online. This untapped market provides huge potential as consumers keep buying VR and AR products. Branded video “shorts” are exactly what they sound like: short, branded videos produced by companies that focus on storytelling and improving brand image and favorability. They work extremely well because they don’t focus directly on a product and why it’s so great, but rather, on creating a story that resonates with the audience. Amassing millions of views on social media, The Scarecrow touched on the increasingly popular trend of farm-to-table dining, where fresh ingredients are preferred to factory-farmed produce. Very fitting, considering Chipotle’s entire brand is now centered around the concept of fresh, healthy food that makes you and the world better. Without even mentioning their brand or showcasing logos all over the video short, they conveyed a specific message that their core audience and potential new audiences would love. Branded shorts also allow your business to produce entertaining videos that consumers simply enjoy watching. For example, Gatorade produced “The Boy Who Learned to Fly,” based on Usain Bolt. This branded video short obviously promotes Gatorade products and is aimed at a specific target audience of active and lifestyle users, but it’s also just a straight-up joy to watch. Branded shorts are nothing short (pun intended) of genius. They embody the idea of selling without selling and focus the push on entertainment and inspiration. Sure, branded shorts have been around for a while, but that doesn’t mean they are out of style. In fact, that’s far from the truth. The proof lies in Gatorade’s 15+ million views and 68,000 likes for their film. Branded video shorts come in all varieties, shapes, and sizes, but they all have one thing in common: they don’t feel like ads. And for many consumers, that’s a huge deal. People already watch countless hours of video content online, from cat videos to Vine compilations to branded shorts and everything in between. With video firmly positioned to overtake most other types of digital content, it’s no secret that trends within the video marketing realm itself will shift, die, and emerge from the rubble. But the main catch is this: Video marketing is here to stay, and it’s already making massive impacts on brand growth. You can’t continue to push back against video content with excuses about time, effort, or cost. Not when the majority of online users are continually flocking to it and your customers are expecting it. Brands that will succeed in the next five to ten years need dynamic, diverse video content on multiple platforms. So get ahead of the video marketing curve now by putting time and effort into these video marketing trends before they become saturated, competitive nightmares or worse—before your customers get bored and walk away.